Found Brook Taverner about 3 years ago and now never go anywhere else for Business wear and Smart Casual. Excellent quality and fair pricing with spot on customer service. Used to use CTS, Austin Reed and Boden. Now all BTav. Quality products, efficient, prompt and professional service! 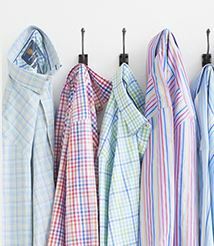 Great shirts at fantastic prices. 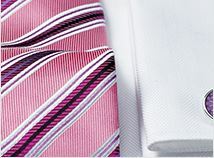 Brook Taverner's shirts are made from good quality materials, and are well made and comfortable. They are also very competitively priced especially if bought at sale time. Good quality goods,fast delivery. What more does one want???? I have ordered goods on a number of occasions and always been very pleased with the quality of the goods, the service and the prompt delivery together with the promise of free, no-quibble returns. 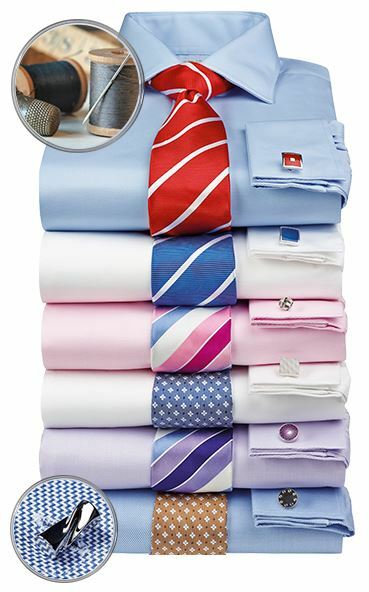 I buy with confidence and enjoy wearing the clothes together with the compliments received in particular about the shirts and ties. 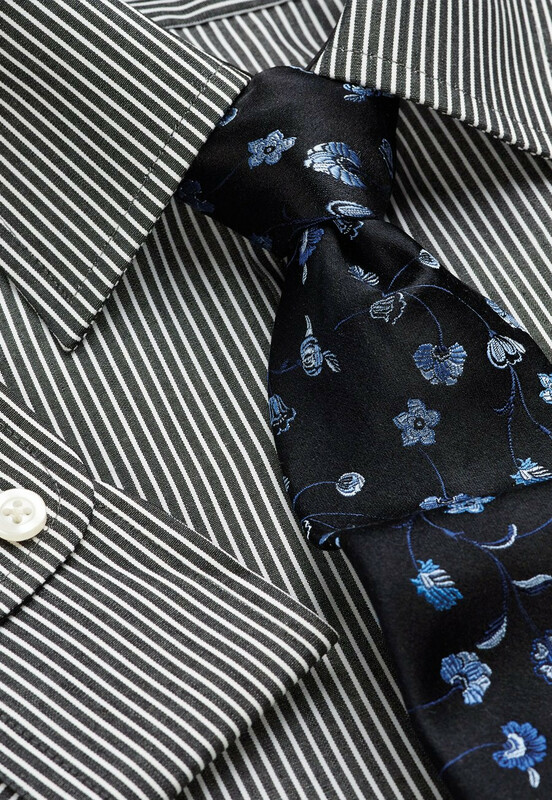 I have no hesitation in recommending Brooke Taverner to any gentleman requiring smart, well-tailored and stylish clothing. Excellent quality. Collar sits well. Shirt not skimped on material. Fits extremely well. 2nd shirt of this style as it fits really nice and looks good. Love the shirt. But will look for a heavier cotton mix next time. Great quality Super style and colour. I love the shirts, being on a diet for being ...Portly, they are a little longer than others I’ve purchased from elsewhere so feel more comfortable to me. 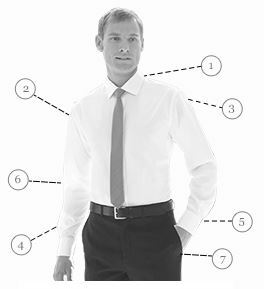 The crisp collar I particularly like and with the stiffeners (removable) they feel really great. 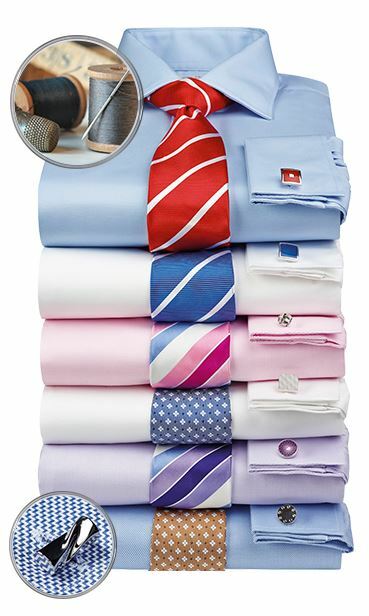 The only thing I would have liked is that the shirt had double cuffs as I like to wear cuff links with a formal shirt but that’s just a personal thing as I know not many people these days seem to bother with them.